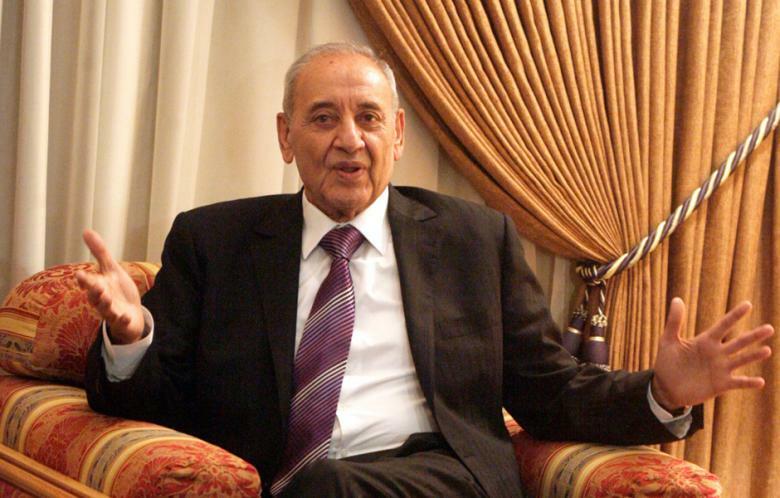 Nabih Berri is ready for your opinion, support and vote. Vote online NOW! رئيس مجلس النواب اللبناني ورئيس حركة أفواج المقاومة اللبنانية. 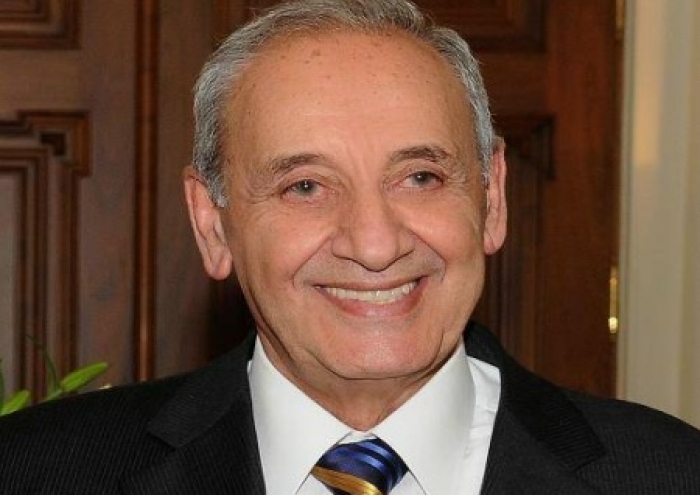 | A Lebanese politician, the current leader of the Amal Movement and Speaker of the Parliament. انقر فوق، إذا كنت لا تؤيد هذا المرشح. 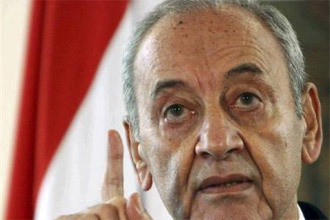 | Click, if you do not support Nabih Berri. Say why. Online election results for "نبيه بري" in graph.